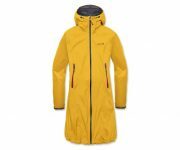 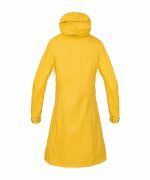 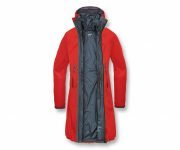 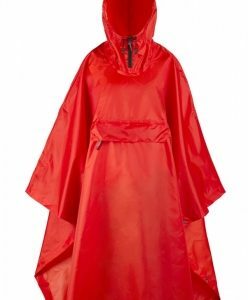 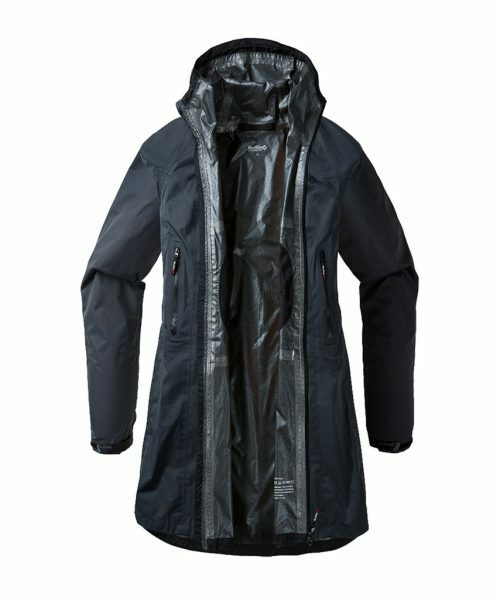 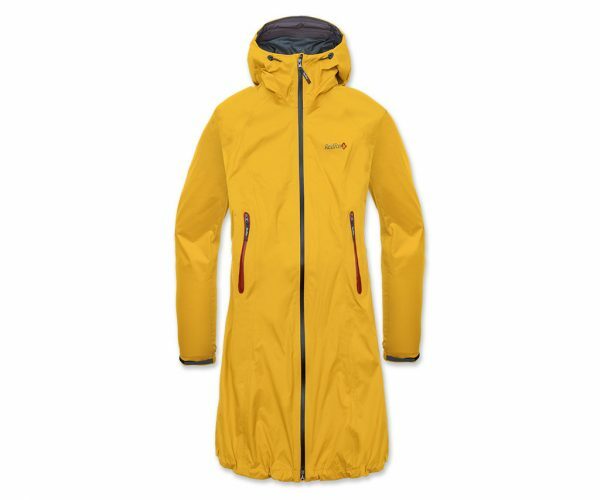 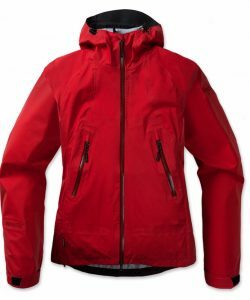 This functional rain coat adds elegance to practical protection when trekking around hill and dale, not to mention the highways and byways of daily life. When the sun shines you’ll appreciate how small it stuffs down to for stashing away. 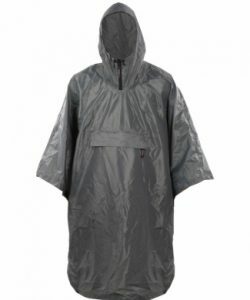 Made from long lasting Dry Factor® 10,000, a three-layer laminate that blocks wind and sheds rain whether you’re traveling near or far. Water-resistant zippers and taped seams ensure water stays out and the two-way adjustable hood fits snug to follow your head’s every move.